Disposable tableware and food packaging from renewable raw materials meet the key criteria of sustainability. The interest in, and the demand for these promising products is increasing strongly in the industrialised countries. 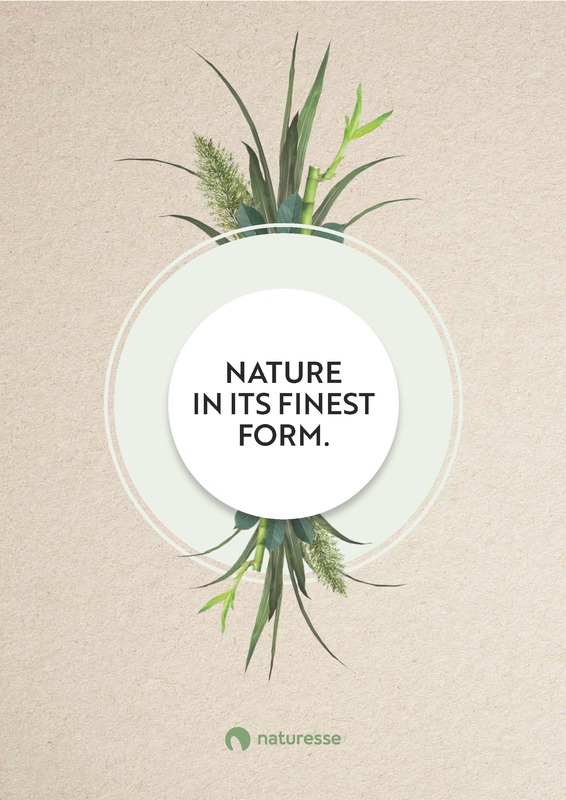 The cycle of nature: The perfect cycle of nature is the basic idea that stands behind our naturesse product range. All products from renewable resources are CO2-neutral in terms of combustion, and can also be disposed of via fermentation or composting.